As kids, we idolized celebrities, athletes and other personalities. We read their books, watched or listened to their interviews, and put their posters on our walls. 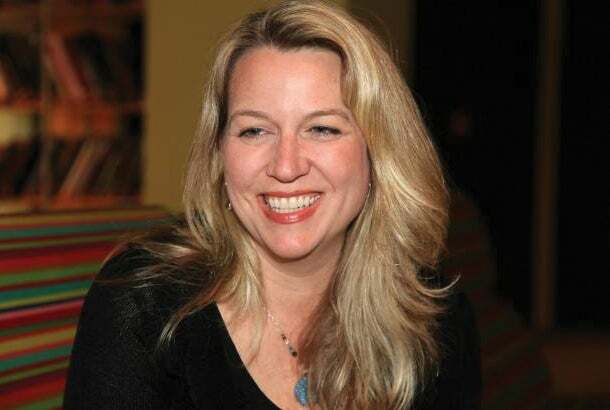 Cheryl Strayed is an author whose life could have been drastically different. While she was finishing her last year of college, her mother died suddenly of lung cancer. Strayed was devastated. Her marriage fell apart and she started using heroin to cope with her grief. She was close to spiraling out of control when she decided to hike 1,100 miles along the Pacific Crest Trail by herself. Alone with her thoughts, Strayed was able to conquer her fears and discover her true self. After her journey, she wrote a memoir about the hike titled Wild: From Lost to Found on the Pacific Crest Trail. Her book was adapted into a movie and released in 2014. 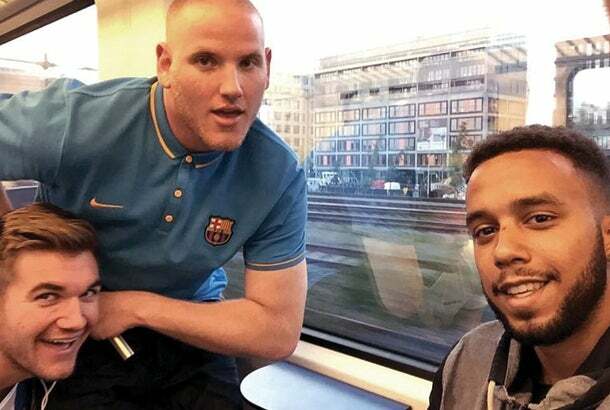 On Aug. 21, an armed passenger opened fire on a train headed from Amsterdam to Paris. He injured three people before he was subdued by a group of passengers, including three Americans. Although it was widely reported that the men were former Marines, Stone was actually a member of the U.S. Air Force, Skarlatos is a national guardsman, and Sandler is a student, The Guardian reported. These men risked their lives to save the lives of others and prevent a much greater tragedy. The lesson for entrepreneurs is to act. Don’t think too much about how things could go wrong and the risks associated with actions. Be brave, follow instincts and take charge. Anne Frank is one of the most well-known victims of the Holocaust. Her diary has been translated into multiple languages, read by millions and adapted into movies and plays. 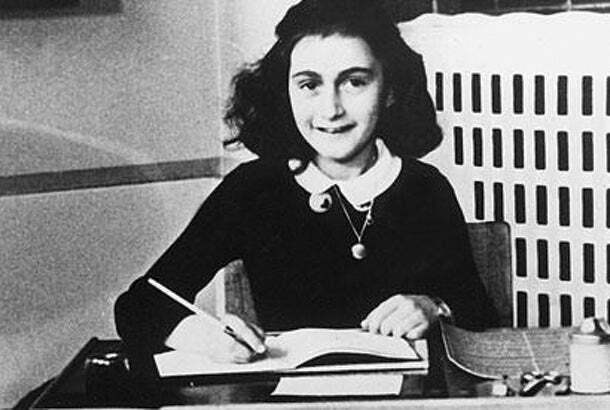 From the day she received her diary on her 13th birthday until her family was found by German police, Frank wrote in her diary regularly. Despite her changed life and hardships encountered in hiding, she never stopped doing what she loved -- writing. Most important, her writing helped her maintain hope of surviving. Although Frank was murdered by the Nazis, her story teaches us an invaluable lesson: always maintain hope, even in the most impossible circumstances. 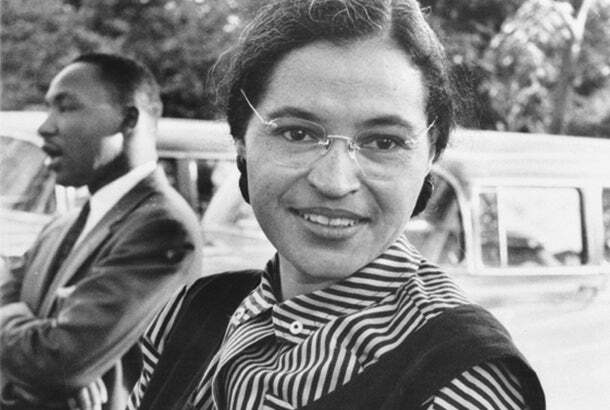 Rosa Parks refused to give up her seat at the front of a bus and was arrested for her civil disobedience. Her act served as a symbol for the civil rights movement and springboard for the Montgomery Bus Boycott. Her act of defiance was small but had large repercussions. In business, don’t be afraid to stand up for what’s right and cause disruption. Although disruption has negative connotations, it can be an agent for positive change. In fact, disruption is a positive term in the tech industry today. Who are your entrepreneurial role models? Who inspires you to succeed? Share in the comments section below.